Home→Brands→Is Monster Money a Massive Mistake? Is Monster Money a Massive Mistake? Earlier this month, news broke – erupted really – that Noel Lee and Monster Products had filed a Form S-1 with the U.S. Securities and Exchange Commission to launch an ICO or initial coin offering. Their plan is to mint a new cryptocurrency called Monster Money, with an initial authorization of 500,000,000 Monster Money Tokens, of which, 300,000,000 will be offered to investors at a dollar each. This move, which seems out of the blue, caused a lot of speculation as to just what is going on at Monster – is this desperation…chutzpah…or something even darker? 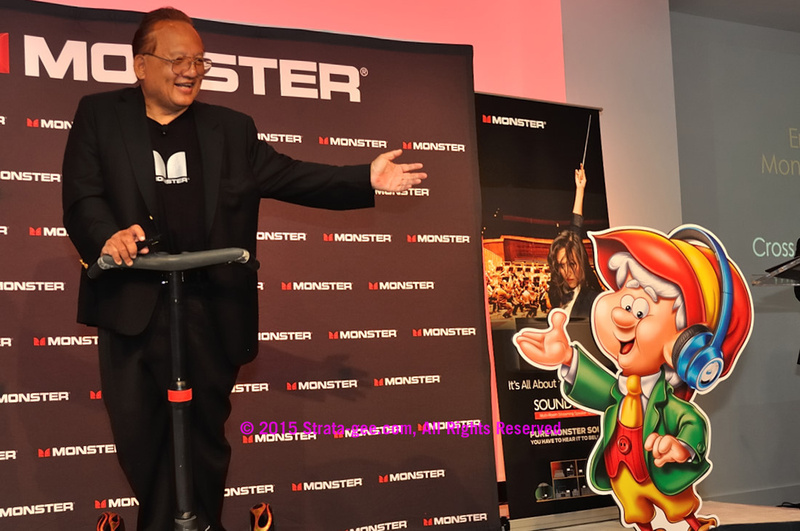 Monster Products, Inc., formerly Monster Cable, and its ostentatious founder Noel Lee, has had a relatively significant impact on the industry for many years after its founding in 1978 – first with high performance (and high-priced) speaker cables, and then expanding into several other categories…most notably, partnering with Beats by Dr. Dre back in 2007 to launch the upscale headphone category. While Monster reportedly did well for many years, they caught lightning in a bottle when they partnered with Beats, which in just a few short years came to represent 80% of their total revenue. Things went well for Monster from 2007 to 2012, and then disaster struck – Beats terminated the relationship with them, ultimately selling the company to Apple for $3.2 billion. 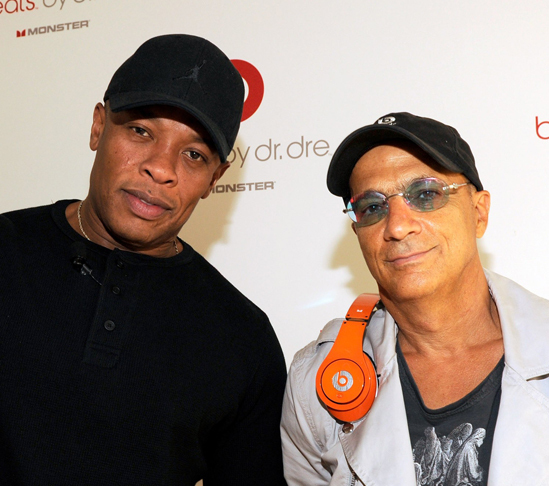 When Beats cancelled the deal with Monster, virtually overnight they watched 80% of their revenue walk out the door. 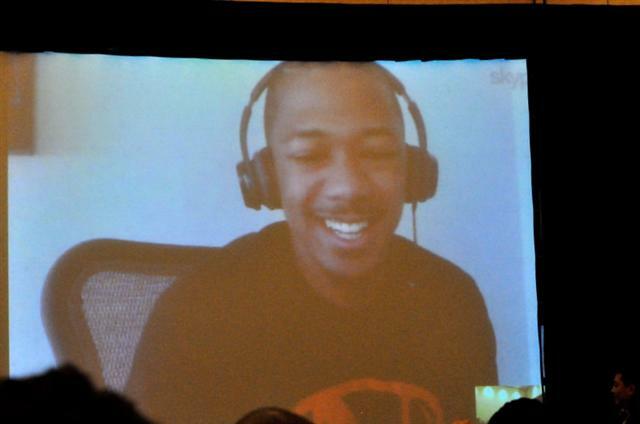 At first, Monster tried to create new partnerships with other artists to try and replace the lost Beats by Dr. Dre connection. There were music stars, such as Nick Cannon…there were basketball stars, such as Shaquille O’Neal…and sports star-related entities such as Lance Armstrong’s Livestrong Foundation. From there Monster turned to designer headphones, even introducing them at a press conference with models walking a sort of runway, like at a fashion show. At every press conference at every show, the company would roll out a new round of partnerships – trying to tap into that same “influencer” vibe, that turned out to be the genius of Dr. Dre. Yet none of these seemed to pan out. Because Monster was a private company, there was no way to know for sure just how bad things were getting. However, in the heat of the Beats business, Monster reportedly was doing upwards of a billion dollars in total sales. Now, according to the financial disclosures in the S-1 registration, we learn that in the six years since their breakup with Beats, Monster’s business is collapsing, coming in with total revenues of $57.5 million in 2017, down a full 34.4% from the $87.7 million they did in 2016. That is a long, long way from $1 billion. This then, is our first clue as to what is going on at the company – their business continues to shrink as revenues decline. But in addition to that, the company is also bleeding money badly. In 2017, Monster had a net loss of $26.7 million for the full twelve months. In the first three months of 2018, Monster has already lost $19.6 million. Is it totally crazy Monster would consider launching a cryptocurrency? In fact, cryptocurrencies are all the rage now in financial communities. Perhaps the most popular example is Bitcoin – the first really popular (though not the absolute first) cyrptocurrency. Cyrptocurrencies are essentially digital money – a futuristic concept whose time has come in the minds of many proponents. It is beyond the scope of this article to delve deeply into the somewhat mysterious world of cryptocurrencies – but some explanation is necessary to explain why a company might want to launch one. The idea is to create a decentralized electronic monetary system that is protected from manipulation by storing, in essence, ledgers on multiple systems that must all agree on all transactions. Cryptocurrencies are built on a technology called blockchain – where blocks (of data) are chained together. Cryptocurrencies have begun to become quite popular for certain other reasons as well. First, there is the fact that they are, for the most part, unregulated. Government agencies find it difficult to keep up with rapid technological changes, and cryptocurrency is just the latest example of that. Some people find it incredibly attractive that there is no government regulator overseeing the system. Of course, this attribute also may open the door for certain bad actors to get involved. Another element of cryptocurrency that many find attractive is that it offers complete anonymity. Your cryptocurrency is tracked – not by your name, but to a set of keys or addresses. These factors have led cyrptocurrency to become very popular with certain Darknet figures. One of the best known examples of this is Silk Road, an online black market for drugs, that was eventually shut down by authorities – although more have popped up since. With cryptocurrency, the authorities can’t really “follow the money” as easily as before. Cryptocurrencies have become so popular that in fact there are literally thousands of operations offering them. Most often, they are created for a specific purpose. 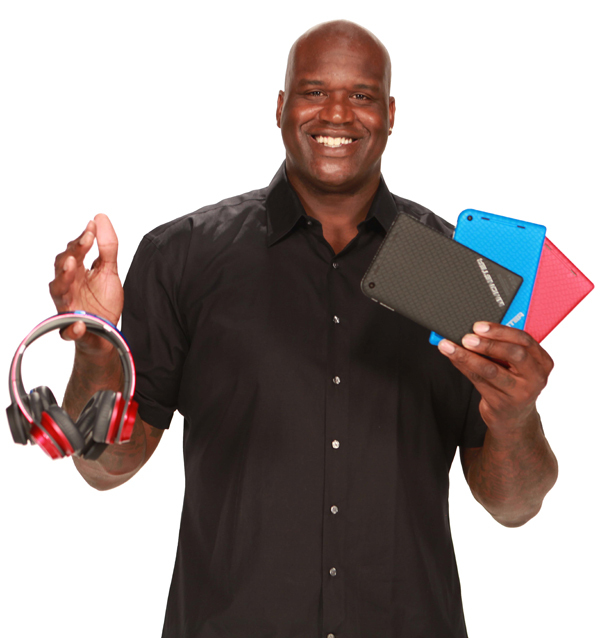 In Monster’s case, they are ostensibly being created to facilitate online sales of Monster products. But the reality is that the reason that cryptocurrencies are becoming so popular with investors, is that many of them are offered on a secondary market – sort of a cyrptocurrency exchange – where you can trade in the various cyrptocurrency coins and tokens themselves. Valuations can swing wildly – and there have been plenty of stories where valuations soared in just a matter of hours. Of course, there are many stories where they have crashed in only a few hours as well. An even newer element of this story is the ICO or initial coin offering. Creating a cryptocurrency and selling it to the public has become a popular way to circumvent traditional venture capital or angel investment capital to fund a new startup company. Why go this route? Mostly because it is a faster and simpler way to – in effect – sell shares in your company to the public via “coins” or “tokens”…again without regulators breathing down your neck. And, ICOs are popular with speculative investors right now who are seeking the potential for big, if risky, returns. However, keep in mind two things¹: First, although technology often moves faster than governments, regulators are catching up with cryptocurrency and beginning to plan for regulations governing them…that window may close soon; and Second, if you are considering investing in cryptocurrency, only invest money you can lose without causing any disruption to your financial well-being. Otherwise, find a safer investment. Is Monster Banking on Investor Enthusiasm to Sell Tokens? In this case, Monster may be seeking to take advantage of investor enthusiasm with cryptocurrencies in the hopes that this enthusiasm to buy a new cryptocurrency may override concerns over the actual performance of the underlying company. Monster Money, which they abbreviate as MMNY, will come in the form of tokens sold at a dollar each. They hope to sell 300 million MMNY tokens with the launch of this ICO for a total take of about $300 million. Monster will then use those proceeds to build out their Monster Money Network. They detailed their plans in a chart showing differing plans based on the amount of money raised. However, if you’re thinking of investing in Monster Money, we suggest you carefully consider some of the items we uncovered in their S-1. There are more than 16 pages of single-spaced text revealing an unusual number of risk factors for investing in Monster by buying MMNY Tokens. Some of them are pretty heavy. “We have a history of operating losses, and expect to incur significant additional operating losses in the future…” The company notes that they have taken several steps to try and cut their losses, “including reducing headcount across functional areas, negotiating with customers to lower returns and incentives under dealer programs, reducing marketing spend and branding partnerships…” and more. These steps, they admit, might not work. “Our auditors have issued a ‘going concern’ audit opinion…” Yep, this is a pretty big one. Their auditors have issued a warning that “because of our recurring significant operating losses and net capital deficiency that there is substantial doubt about our ability to continue as a going concern.” Their auditors are saying that the company may collapse. “We owe substantial debt to certain shareholder of Monster…” Can you guess who this certain shareholder is? Yep, Noel Lee both personally and through various trusts he controls, has loaned the company something like a $100 million to keep it afloat. That money needs to be paid back and no matter what the company does going forward, retiring this debt is likely a high priority. “Voting power of our shareholders is highly concentrated by insiders…” Consider this, right now the three top shareholders – of which Noel Lee is effectively two of them – own 93% of all of the outstanding shares of common stock. Beyond that, Lee singularly owns 100% of all the shares of the Series A Preferred Stock. As the filing notes: “If you acquire common stock, you may have no effective voice in the management of the Company.” And if those insiders dump their shares, your stock’s value will drop like a rock. There are sixteen total pages of risk factors. The above is but a sampling…but they certainly raise some deeply troubling concerns. So Just Exactly What is Monster’s plan? OK…but how does this relate to all that relationship building they talked about previously? So there you have it, Monster envisions become a large service agency offering its Monster Money Network to larger and way more successful online enterprises, probably for a small transaction fee or other service charge. But a whole lot has to happen for this dream to become a reality – starting with the successful sale of 300,000,000 Monster Money Tokens. What happens if their offering goes poorly and they are unsuccessful at selling enough Tokens to launch their Monster Money Network? Monster provides a mechanism for the few Token purchasers who find themselves in that situation to exchange their then-worthless Tokens such that they can convert them into shares of stock in Monster at a rate of four Tokens for one share of stock. This is why the last two Risk factors mentioned above are related not to Token holders who do not get voting privileges, but to shareholders, which some Token holders may become. Management has tried everything they could think of to turn the situation around, to no avail so far. Monster, clearly, is in a death spiral. They practically admit that in their filing. For example, check out this excerpt from the notes associated with their financial statements. So Monster will continue until one of three things happens: 1) They convince investors to give them $300,000,000 in exchange for potentially worthless Monster Money Tokens; 2) They “obtain third party financing”; or 3) Noel Lee’s money runs out. Monster Money Network has already launched a website, hyping their upcoming sale of Monster Tokens. You can see it here: www.monstermoney.com. There is mostly generic hyping of its forthcoming Ethereum-based blockchain technology, whose “features” are basically shared by all cryptocurrencies.